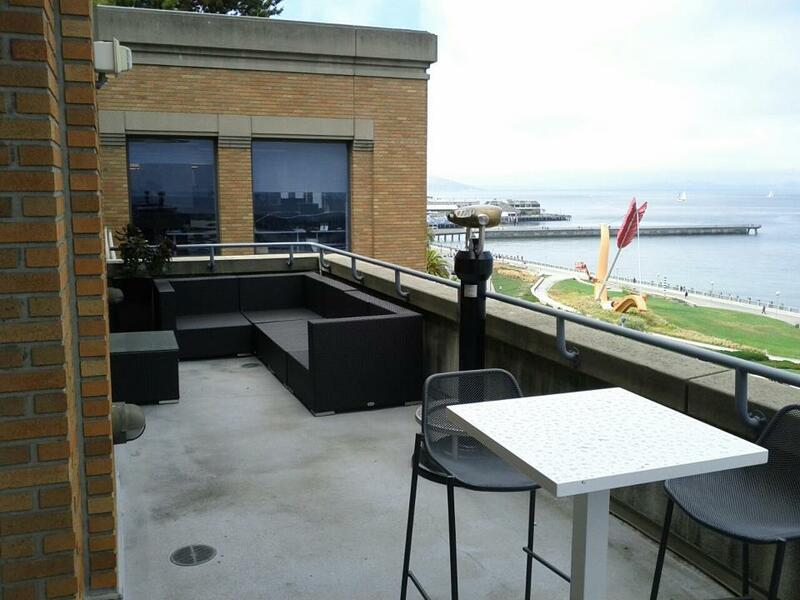 new rooftop deck at work. lets do lunch up there! Sweet! Your decorator shops Janus et Cie?